Tag Heuer, a company, which has been known for making watches, clocks and other time-measuring devices (you can often see them measuring time at athletic competitions etc.) has prepared a new smartphone under the name of Racer. That’s right! Tag Heuer also makes smartphones and just like their luxurious and very expensive watches, the new Racer comes with style and a high price too. So turns out Apple, HTC and Samsung make smartphones and digital gizmos for the masses. You are not far from the truth. The new Tag Heuer Racer comes with a high-tech chassis, which combines carbon fibers with precious metals and is also shock resistant. Working under Android, the Racer has been designed under influence from Formula 1 and other racing vehicles. Although nothing is known about the hardware inside, Tag Heuer says that the Racer is the first luxurious high-performance smartphone. 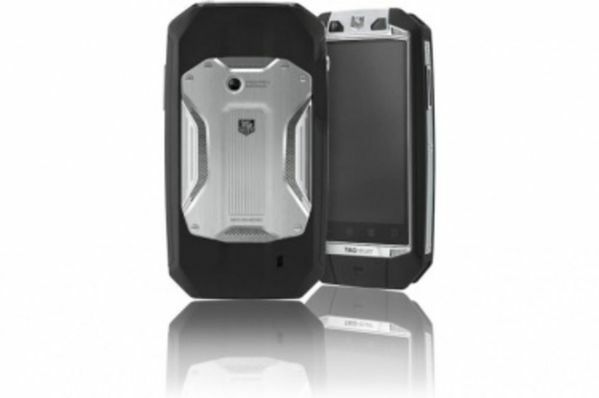 The new ultra expensive and ultra fast smartphone (that is if you believe Tag Heuer’s words) will start shipping in July 2012 for a price of 3700 USD.